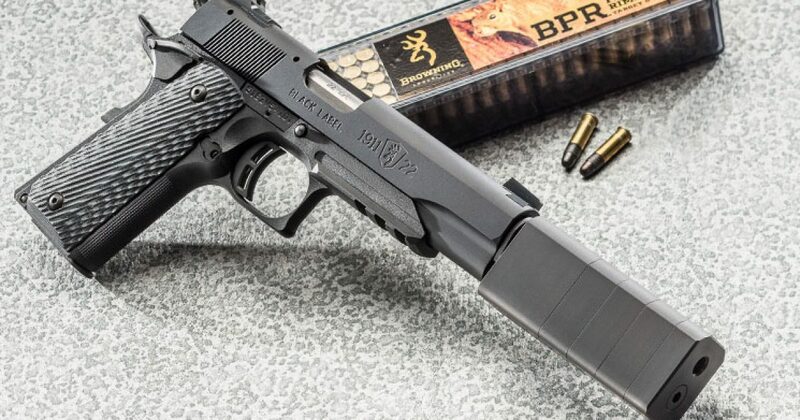 The “Silencers Helping Us Save Hearing Act of 2019,” suppressor bill S 202, was re-introduced in the Senate on January 24 by a handful of Republican Senators. The bill seeks to remove arduous federal regulations on firearm suppressors. They are called silencers by some, but that’s a misnomer they don’t silence anything only make the sound more tolerable. Incredible right? It’s kind of surprising that while mailing in the check the applicant doesn’t have to hop on one foot with a finger touching the tip of their nose while singing “If I Were A Rich Man” from Fiddler on The Roof. Whoever wrote this complicated way of petitioning to get a suppressor, must have either imbibed too much Boone’s Farm apple wine in high school or taken the “brown acid” at Woodstock. The suppressor bill, S 202 was introduced by Senators Mike Lee (R-UT), Ted Cruz (R-TX), John Cornyn (R-TX), Rand Paul (R-KY), James Risch (R-ID), and Mike Crapo (R-ID)m seeks to rescind those crazy requirements and treat suppressors as a regular accessory. The bill has been referred to the Senate Committee on Finance but has little chance of getting the sixty votes necessary to pass the Senate as Democrats are not big believers in the 2nd Amendment.